Well we’ve had a huge update from Telltale Games today, not one, even two… but three new series are coming from them over the next 18 months. With huge success with Batman and The Walking Dead it’s not a surprise we’ll be seeing an additional season of those games for PS4, Xbox One, PC and mobile platforms. The new Telltale Batman series arrives August 8th 2017 and is called The Enemy Within. The art is a good teaser too. The big one, that many will be very happy about, is a new Wolf Among Us season which will arrive in 2018. The Walking Dead is so far entitled “The Final Season”, no spoilers but I think that’s a hint at something! This will also arrive in 2018. They released a video which you can watch below, plus there is all the details on each season down the page… so Share This with fellow Telltale fans on social media before you read it all. The BIG question… which series are you looking forward to the most? More Batman or getting back to The Wolf Among us? Or is TWD still the best? Let me know in the Disqus comments at the end of the article! 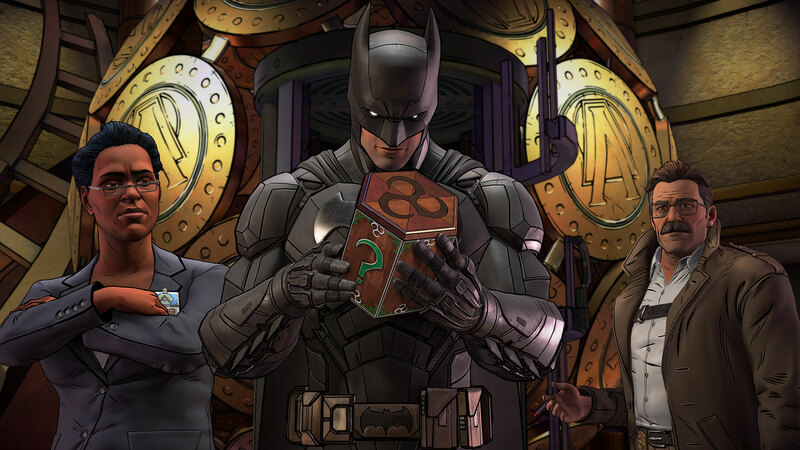 Batman: The Enemy Within – The Telltale Series, a new five-part, episodic game series that continues Telltale’s unique take on the Caped Crusader. Episode one, ‘The Enigma,’ will be available for download starting August 8th, 2017 on Xbox One, PlayStation 4, PC and Mac, and will become available on iOS and Android-based devices later this year. The Walking Dead: The Telltale Series – The Final Season (working title) is now in development to premiere in 2018. In a series retrospective released today in celebration of Comic-Con through Telltale’s Summer 2017 Update, the development team at Telltale sat down to reflect on the journey of series protagonist ‘Clementine’ since the first episode premiered in April of 2012. In discussing the character’s path all the way through 2017’s conclusion of The Walking Dead: A New Frontier, Telltale confirmed that this fourth and final season would focus on Clementine in the lead role, allowing players to fully step back into the shoes of the fan favorite character. a second season of The Wolf Among Us: A Telltale Games Series, the critically-acclaimed and award-winning episodic adventure game series based on Bill Willingham’s ‘Fables’ comic book series, is set to debut in 2018. With overwhelming popular demand from fans since the series concluded in 2014, Telltale surprised their fans today in an announcement video from the cast and crew confirming that the project is coming in the year ahead. 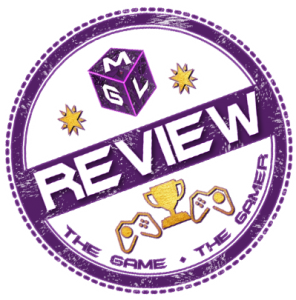 Though this new season has not yet been officially titled, it will debut in the second half of 2018 across all major gaming consoles and mobile gaming devices. This new season will begin a fresh story arc for its returning cast of characters, featuring the return of Adam Harrington as Bigby Wolf and Erin Yvette as Snow White. The Wolf Among Us: A Telltale Games Series was met with critical-acclaim and heralded as a 2014 Game of the Year Contender by Gamespot.com. The series also received awards for ‘Best Story’ and ‘Best Performances’ by IGN.com, and was awarded ‘Best Narrative’ at the SXSW Gaming Awards.